Have you ever found yourself wanting to share your iPad/iPhone screen with a group? AirServer is installed on all the instructor workstation computers in classrooms, labs, and in select conference rooms, allowing users to mirror their iPad (and/or iPhone) for wireless projection purposes. 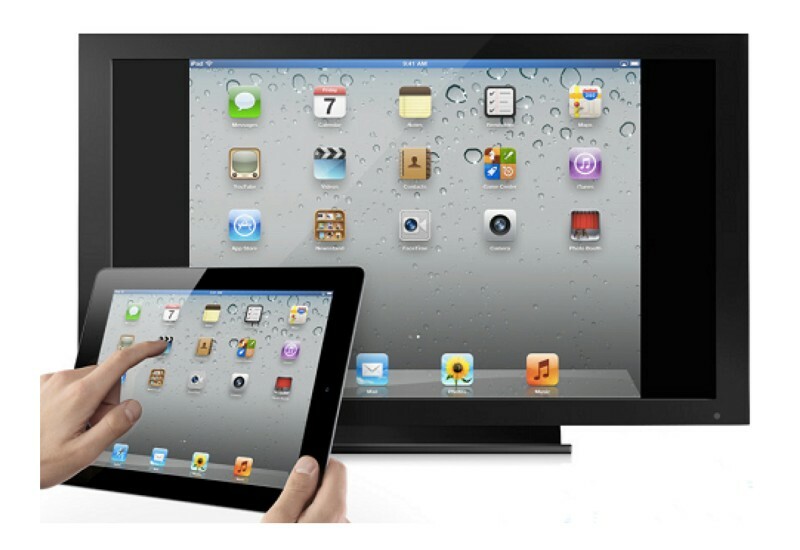 AirServer also supports multiple simultaneous connections, so one or more users can mirror their iPads and/or iPhones to share their ideas and their work with the rest of the group. To share your iPad/iPhone screen, follow the instructions for AirServer – Wireless Projection on our Knowledge Base. We also have AirSever available for download on instructor laptops. Please schedule an appointment with the IT Service Desk for installation at 508-565-4357 (HELP) or email service-desk@stonehill.edu.